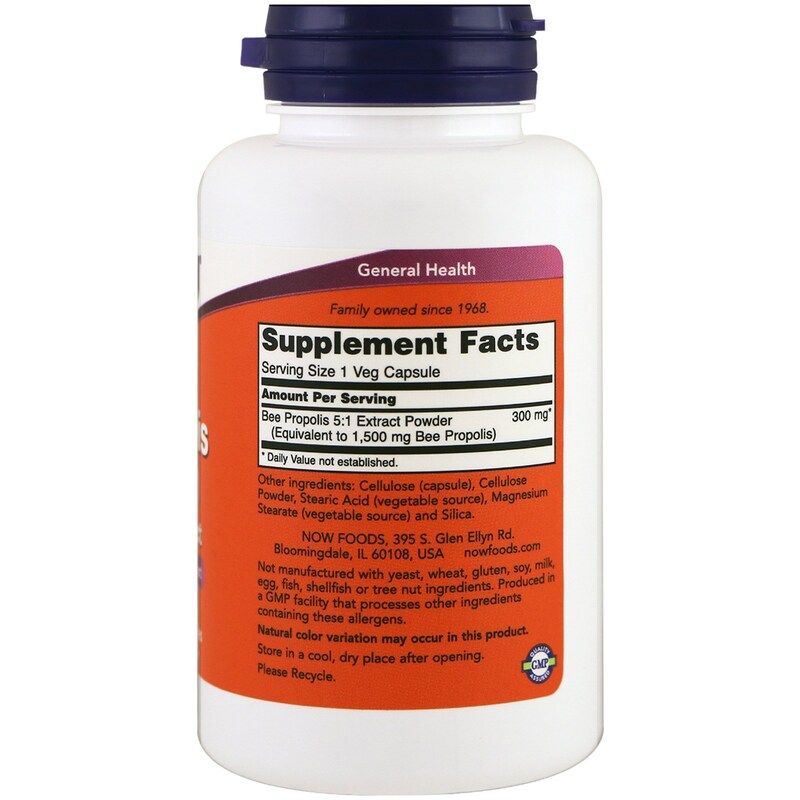 Propolis is a mixture of resins collected by honey bees from tree buds, sap and other plant sources and is used to seal small gaps in the beehive. 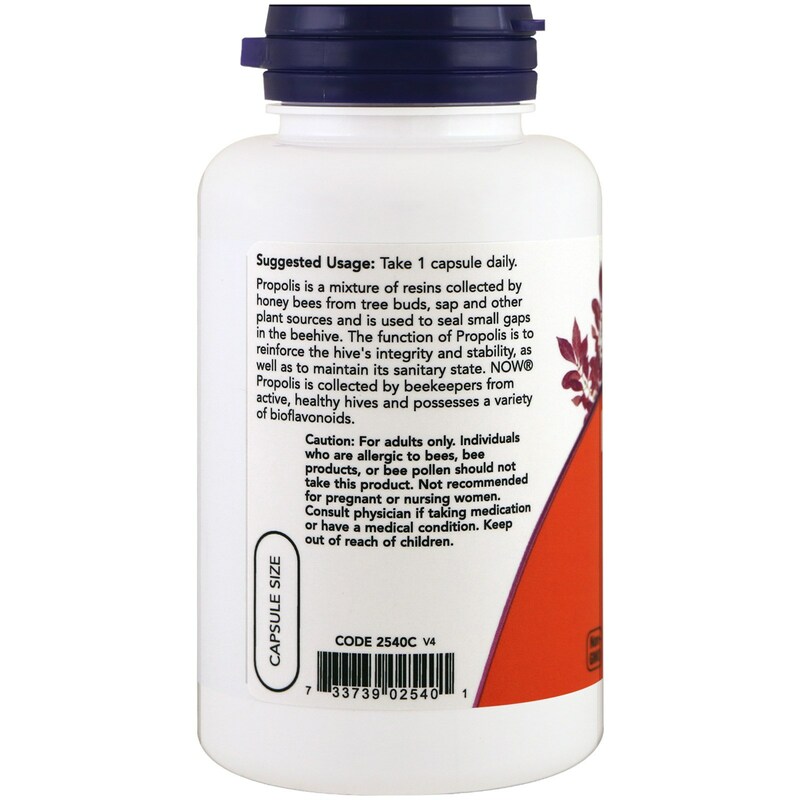 The function of Propolis is to reinforce the hive's integrity and stability, as well as to maintain its sanitary state. 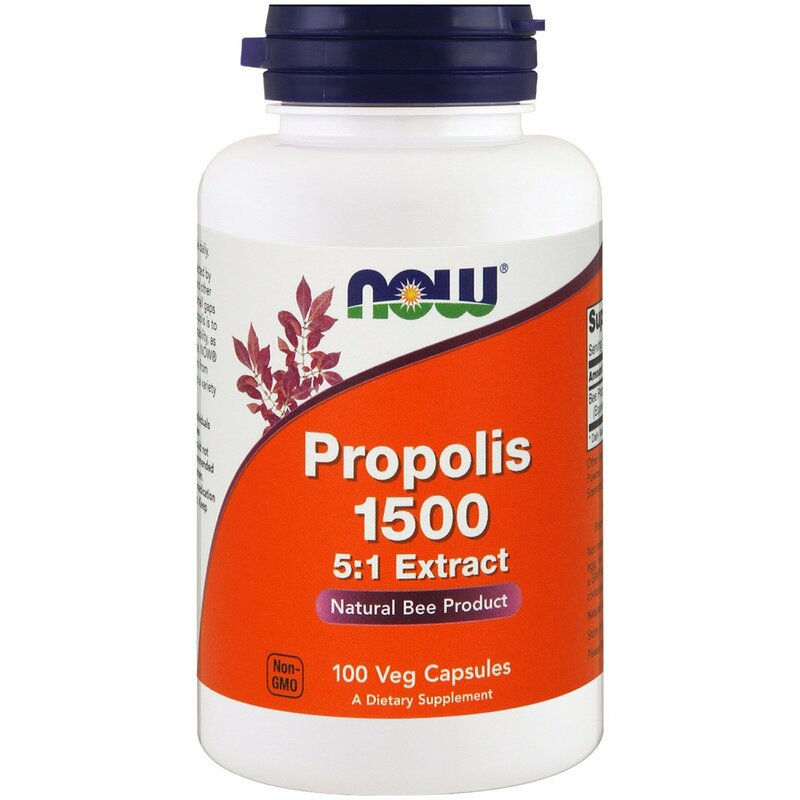 Now Propolis is collected by beekeepers from active, healthy hives and possesses a variety of bioflavonoids.